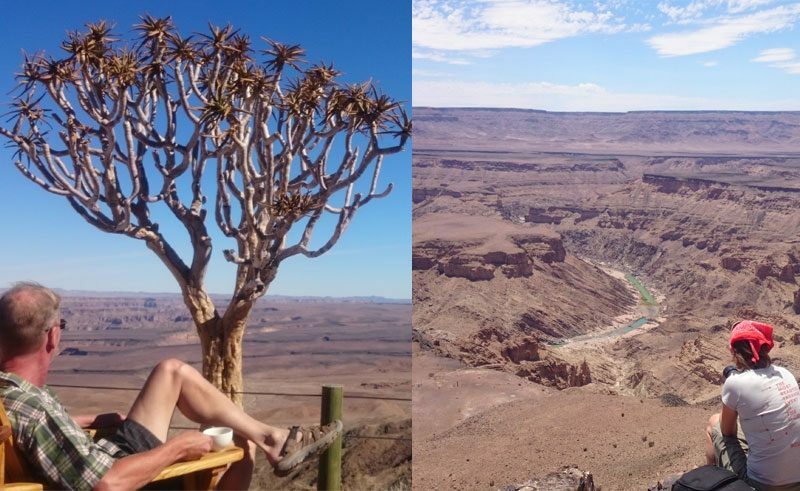 Destination researchers Dan and Johanna spent three fabulous months in Namibia to experience every aspect of life in a beautiful country that is affectionately known as the gem of Africa. We caught up with Dan and Johanna on their return, to discover what makes Namibia a great place to visit. You’ve explored sub-Saharan Africa but Namibia has always been a high on your bucket list. What was it that appealed to you? Dan I was excited about seeing all the animals, I had heard about Etosha National Park and I knew you could self-drive around it easily and I was told it was a better place to go for animals than East Africa, as there are less tourists there. Johanna I didn’t know a lot, but I was intrigued to find out more – I was mostly looking forward to the desert! I had seen lots of deserts before as I’m fond of the eeriness of barren landscapes. Dan People’s perceptions of deserts are that they are only sand dunes or think it is really barren, but Namibia is semi-desert as there is some water, so more of a living desert. How have your opinions of Namibia changed since your trip? Dan Namibia lived up to all my expectations and more! It has some of the most magnificent landscapes I have seen in my life and the sky is so present, so immense and clear with no pollution. An unexpected highlight was the people – they are so friendly and have a good sense of humour. Namibia has not been independent for long, but I came back with a feeling of hope for its future. Johanna For me, it was our experience of Kaokoland’s remoteness and breathtaking scenery. 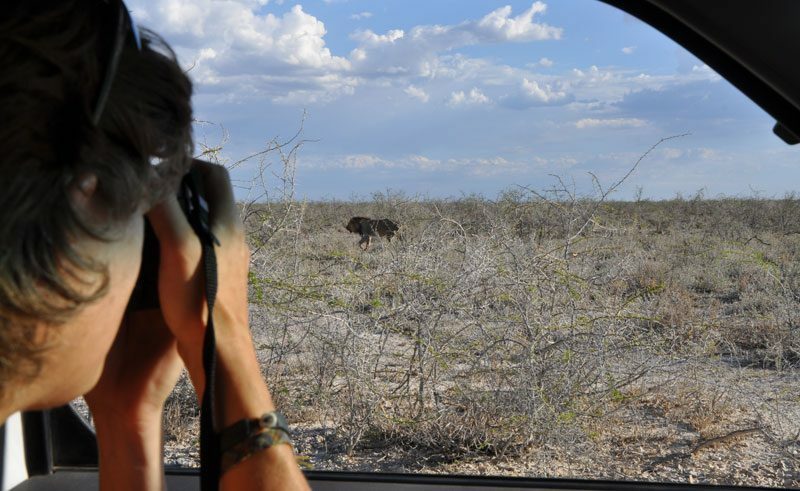 Dan The excitement of driving around Etosha National Park: you don’t know what’s going to happen next or what animal you will see. Sometimes we would wait by a waterhole and there would be no animals, but then suddenly lots of elephants and rhinos would just appear! 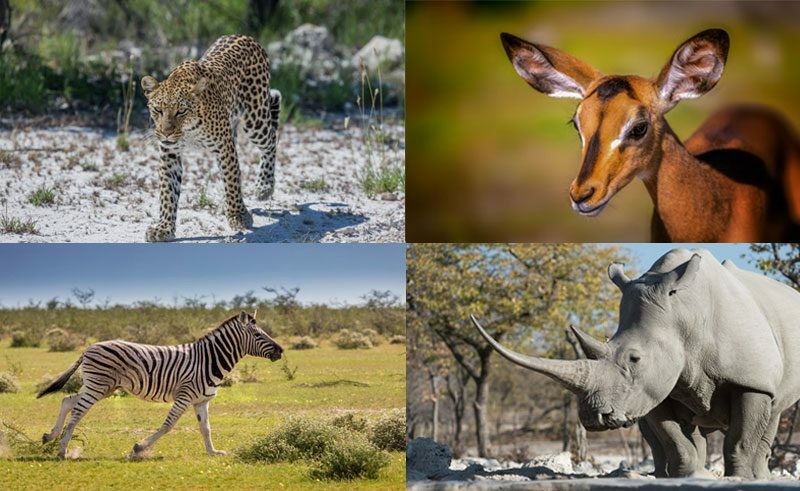 How does Namibia rate as a wildlife destination? Dan The highest possible! I’ve been to rainforests before and you don’t see a lot there. 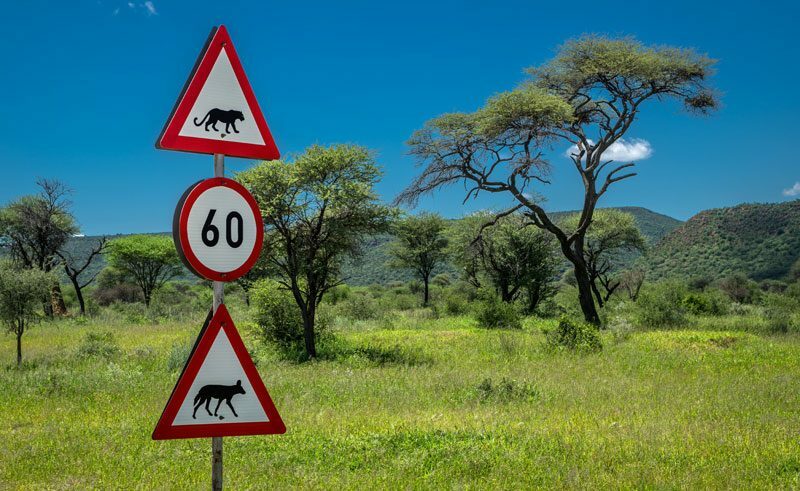 You see a lot more in Namibia, the animals don’t care about the cars; they totally ignore them. We drove next to a family of cheetahs, they were totally focused on what they wanted to hunt and didn’t look at the car at all. Do you have a favourite region and why? Dan Each has its own charm and they are all so varied. Johanna I did like the isolation of northwest Namibia: we went two days with hardly seeing any other people. What would you recommend travellers pack for their trip? Johanna As little as possible as laundry is available at most lodges, sometimes included in the cost. I would recommend covered shoes for walks, a head torch, hat (sun protection is important in Namibia), long sleeves and trousers for evenings. Dan Watch your speed, don’t drive fast on gravel roads and keep your eyes peeled for animals. It is best, if possible, to share the driving. Dan Namibia is very special; it is a country where you can experience complete solitude, breathtaking scenery and diversity. To me, Namibia stands out as one of the most rewarding travel destinations I have ever been to and I want to go back in the future. Johanna Namibia offers a vast diversity of experiences that you should not try to experience in one holiday. It is better to return for a second or third time to see more of this truly magnificent country. 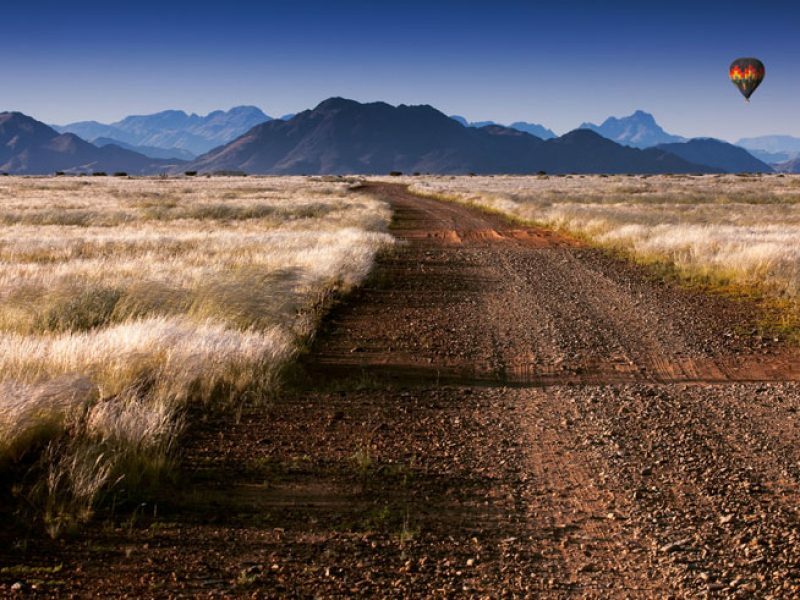 Our team of Southern Africa Travel Specialists have first-hand knowledge of Namibia. 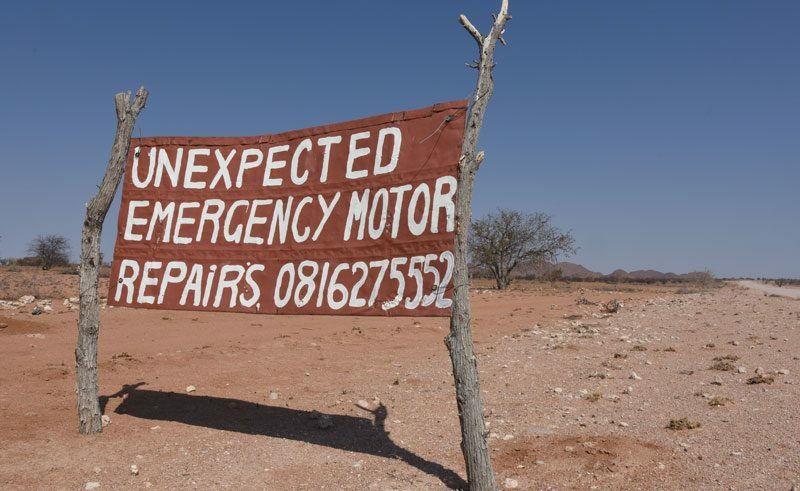 Send us an enquiry today and plan your dream escape to the gem of Africa on a Namibia self-drive or escorted holiday. The team at Discover the World share their favourite memories from Namibia.